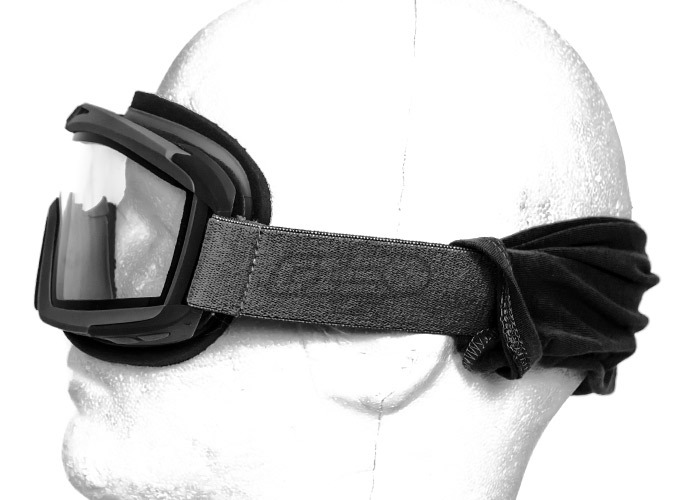 The Revision Desert Locust Extreme Weather Goggles go one step further in Revisions protection system by adding both comfortable foam padding around the goggle seal and a dual-pane thermal lens. 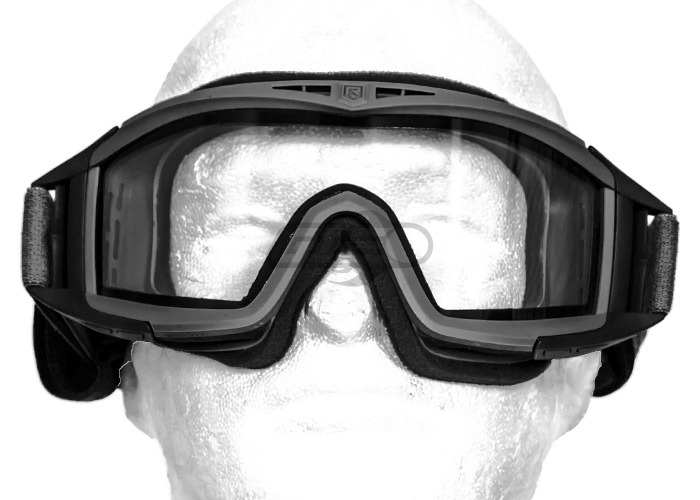 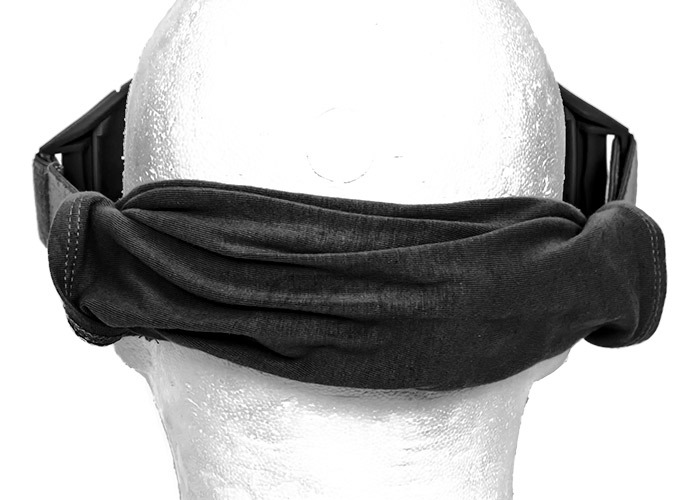 These features, combined with Revisions existing comfort and protective features, and you are left with a pair of goggles suited for any environment. 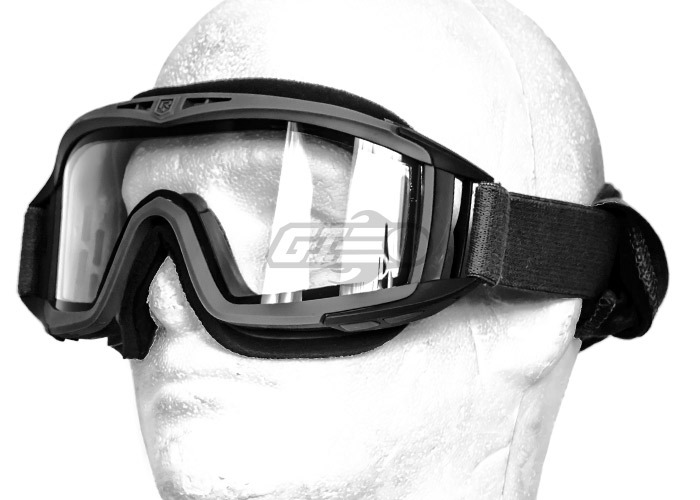 will these fit over glasses?